 Are you Believing God? Or do you just believe IN God? Join the Women of FBC Bolivar for this Tuesday Night Bible Study! We realize this study is older and that we have done it before years ago, but we believe God is leading us to do it again! So get ready for some biggo Beth hair and some 80s clothes! We are dialing it back and are ready to deepen our faith together! If you’ve done the study before, just bring your old book and a different color pen! You can see where God has taken you! Or we can also provide a book the first night of study! Childcare: provided if you email ahoffman@fbcbolivar.org with names and ages of children. This study is based on Isaiah 43:10 that explores what it means not only "to believe in God" but "to believe Him." The bride of Jesus Christ in our generation is nearly paralyzed by unbelief. God is calling His bride to a fresh and lavish anointing of faith. 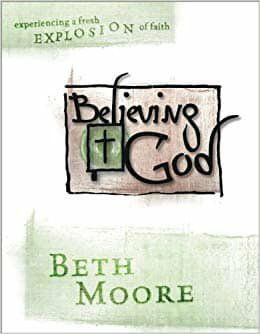 Through studying the lives of Abraham, Moses, and others as examples of persons who believed God, Beth encourages women to deepen their own trust in God and receive a fresh word from Him!